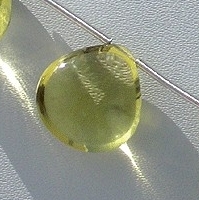 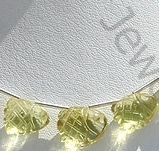 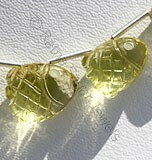 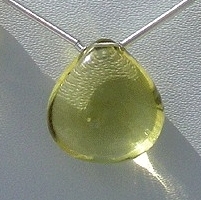 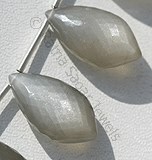 Lemon quartz is ideal for jewelry. 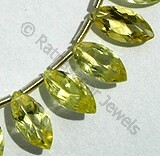 Either in silver or gold jewelry, lemon quartz is usually cut in large sizes (as in 5 carats and up). 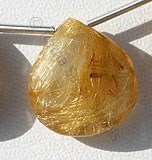 It is being used in bold gemstone jewelry because it is easy and affordable to use large lemon quartz (whereas other stones are simply not available or affordable in large sizes - like diamonds).The citrus colored stone is also worn as an alternate birthstone for the month of February. 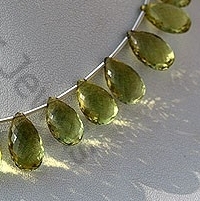 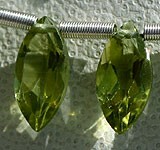 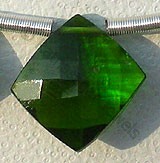 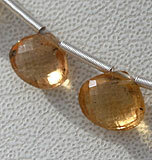 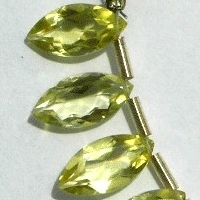 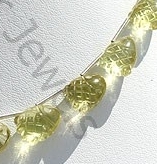 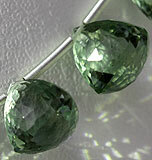 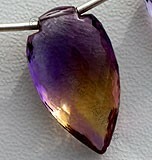 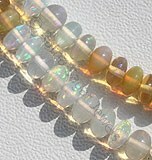 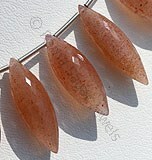 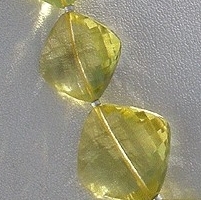 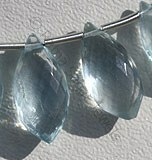 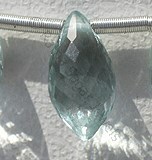 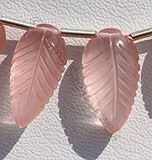 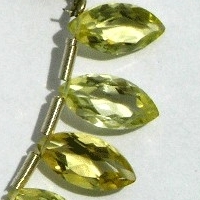 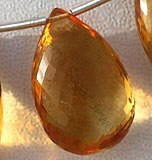 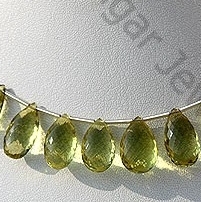 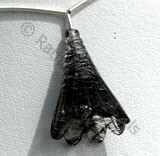 The bets form of Lemon Quartz jewelry includes bracelets, earrings, necklaces and pendants. 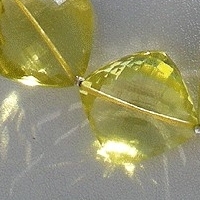 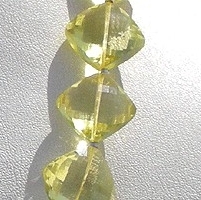 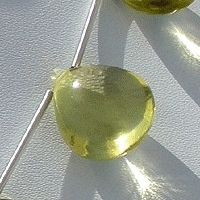 The color of lemon quartz is such that it attracts most people for its uniqueness and perfection. 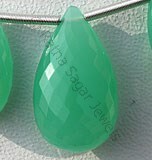 The brilliance in the stone comes with the right cut and polishing which is done by utmost perfection by the skilled artisans of Ratna Sagar jewels. 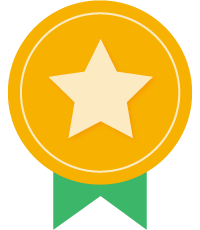 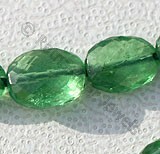 These people have more than twenty years of experience in the field of gemstone beads and each person has an exclusive experience to deliver the best. 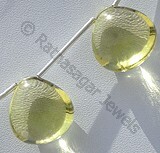 Check the online collection of Ratna Sagar Jewels for a fabulous collection of Lemon Quartz gemstone beads in a variety of shapes. 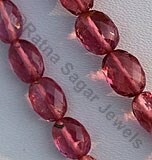 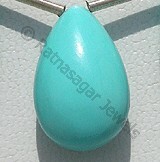 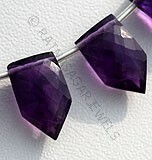 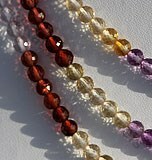 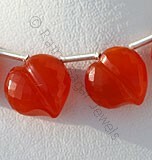 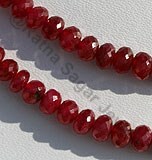 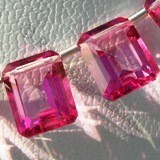 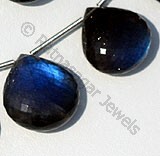 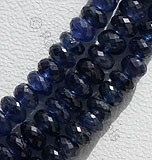 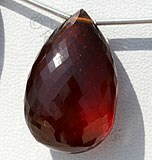 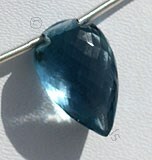 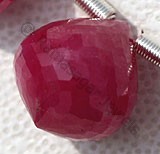 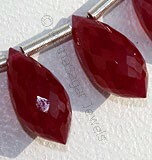 Make your first order with them now and help us deliver the best gemstone beads at the earliest possible. 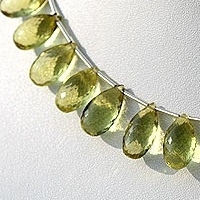 Lemon Quartz Natural Gemstone is varied minerals on earth, possess property of transparent eye clean with vitreous luster and are available in green-gold color with artistic carved, Fish Shape. 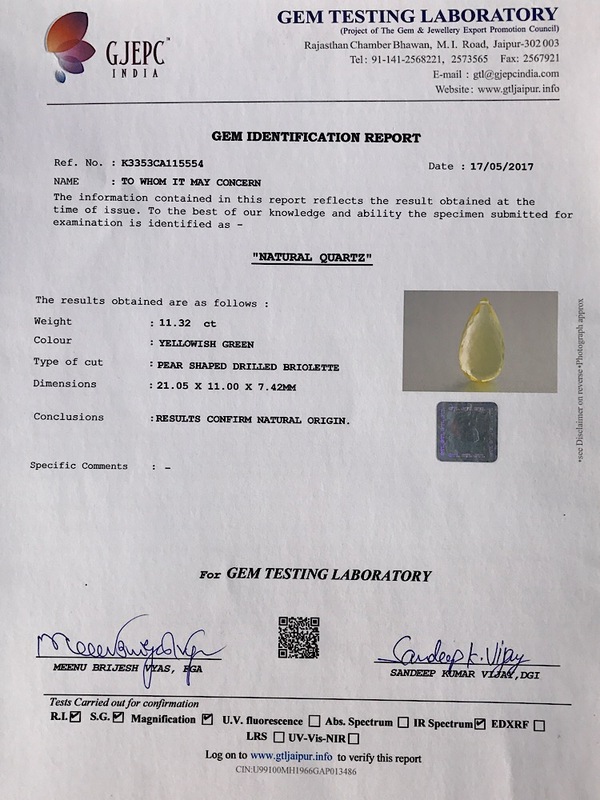 Lemon Quartz Natural Gemstone is varied minerals on earth, possess property of transparent eye clean with vitreous luster and are available in green-gold color with micro flower cut, Flat Pear Shape. 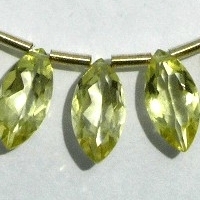 Lemon Quartz Natural Gemstone is varied minerals on earth, possess property of transparent eye clean with vitreous luster and are available in green-gold color with smooth polish, Heart Shape.